An event now in its 31st year, this is not the Western Bonanza Junior Livestock Show's first rodeo. The California tradition invites event-goers to showcase "The Best of the West". Last year, well over 500 exhibitors made their way to the Paso Robles Event Center along with over 2,000 furry four-legged attendees. See which steers, heifers, lamb, hogs and meat goats are selected as judges' top picks. The tradeshow will take place starting February 13th and continue through the weekend. The animals will be weighed and sorted as the exhibition gets underway. 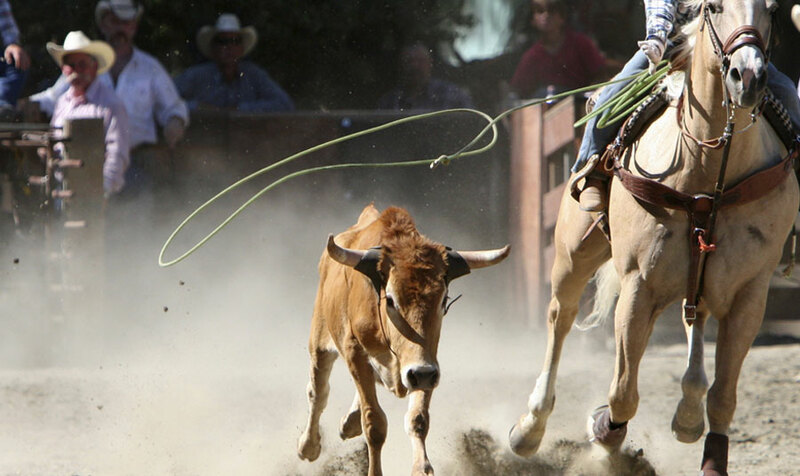 The Western Bonanza will showcase a variety of competitions where champions are declared. Attendees will win awards for their prized animals. Managed entirely by Cal Poly students, the program promotes Cal Poly's Agriculture's commitment to "Learn by Doing". The annual event influences the culture and community of agricultural America. Open to the general public and livestock enthusiasts, attendees can check out the competitions and tradeshows or network with industry colleagues from near and far. Onsite vendors will offer everything from country western apparel and accessories to animal feed. Whatever brings you to this special event, reserve your stay at our Paso Robles hotel for modern amenities, comfortable accommodations and a convenient location. We are located right across the street from the Event Center, so you can enjoy a seamless stay near all the agricultural activities. For more information about the Western Bonanza, check out http://www.westernbonanza.calpoly.edu/.